It’s a fun thing to do: Go to a shooting range with a buddy, knock off a few rounds, release stress. If you can actually get someone to sit on the edge of their seat and feel nervous if there’s a knock at the door, then you’ve done something pretty terrific as a writer. I was a good sight reader and I could sing two or three of these jingles a day. An orchestra would come in for half an hour, and then the singers would come in and knock ’em out, and go on to the next one. I was the voice of Budweiser and Almond Joy. It is a puzzling thing. The truth knocks on the door and you say, “Go away, I’m looking for the truth,” and so it goes away. Puzzling. 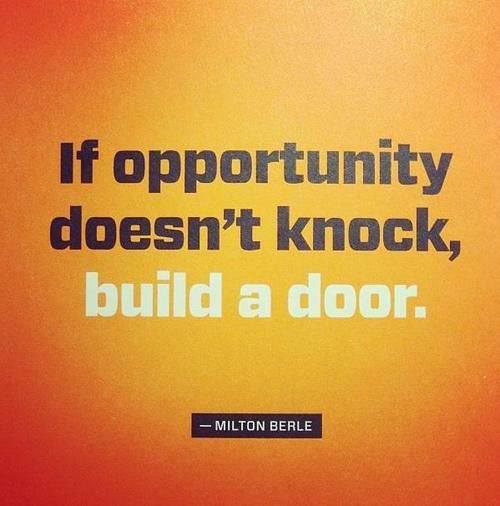 You can’t knock on opportunity’s door and not be ready. People gonna be they own individuals and have they own worlds and I can’t knock it. I’ve got the recording process down, and I can knock it out very quickly. It was lovely to do The Knock because I haven’t done anything really significant since Doctor Who. Since we have to speak well of the dead, let’s knock them while they’re alive.